When we started building TensorFlow, supporting mobile devices was a top priority. We were already supporting many of Google’s mobile apps like Translate, Maps, and the Google app, which use neural networks running on devices. We knew that we had to make mobile a first-class part of open source TensorFlow. TensorFlow has been available to developers on Android since launch, and today we're happy to add iOS in v0.9 of TensorFlow, along with Raspberry Pi support and new compilation options. 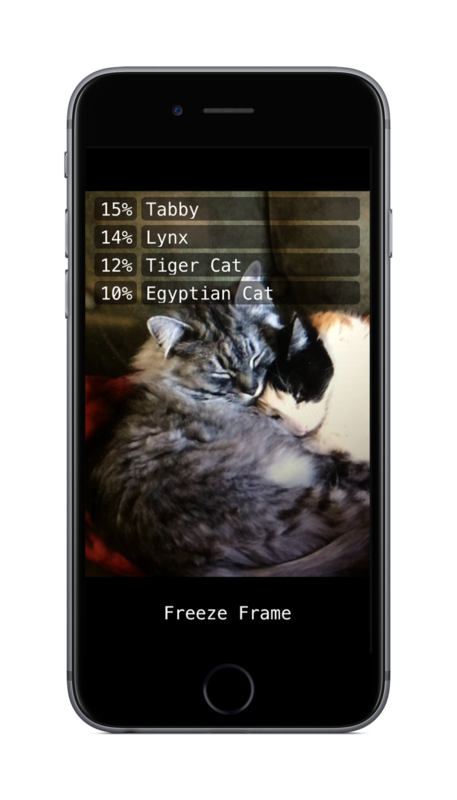 To build TensorFlow on iOS we’ve created a set of scripts, including a makefile, to drive the cross-compilation process. The makefile can also help you build TensorFlow without using Bazel, which is not always available. All this is in the latest TensorFlow distribution. 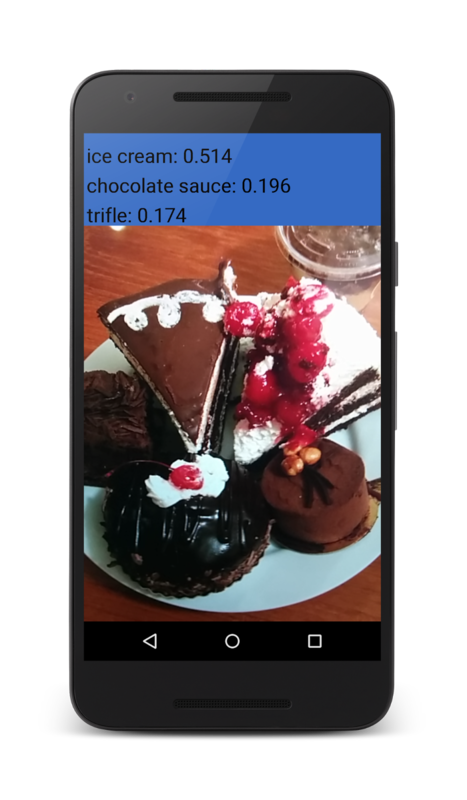 You can read more by visiting our Mobile TensorFlow guide and the documentation in our iOS samples and Android sample. The mobile samples allow you to classify images using the ImageNet Inception v1 classifier. These mobile samples are just the beginning---we'd love your help and your contributions. Tag social media posts with #tensorflow so we can hear about your projects! See the full TensorFlow 0.9.0 release notes here.